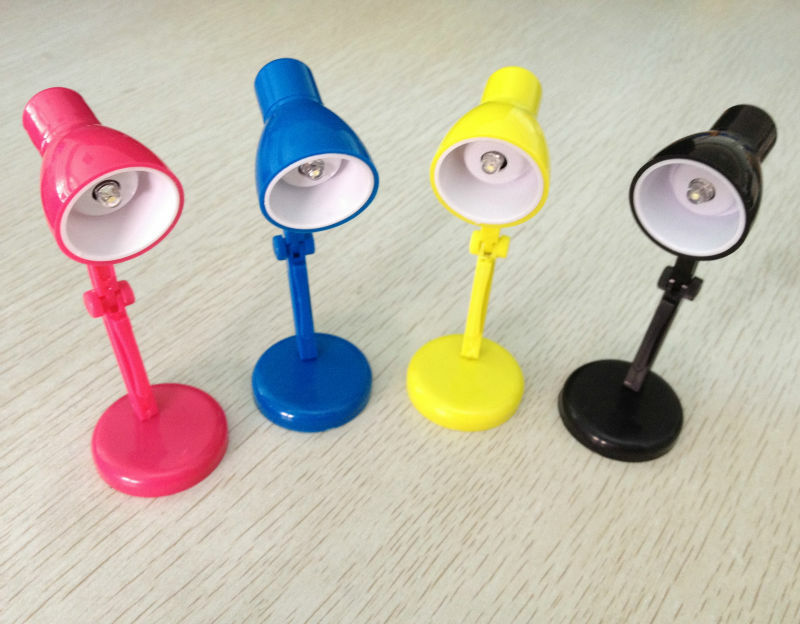 Clip Led Mini Desk Light provides you with your own personal Bed Reading Light, read while Traveling and not disturb others, or in bed or just anywhere. 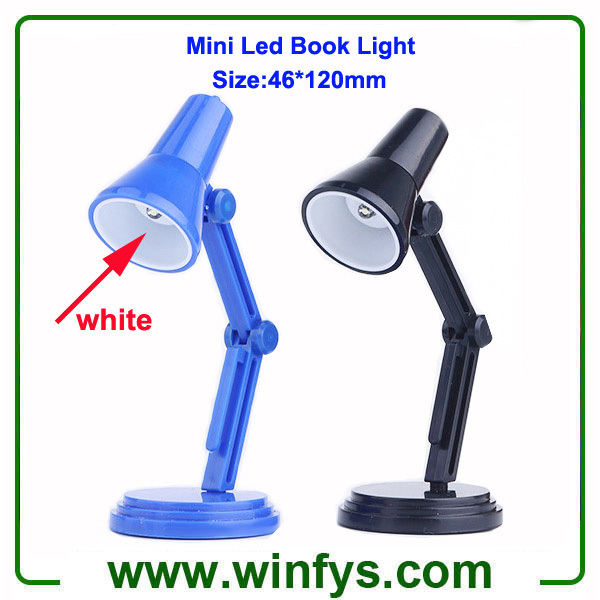 The Clip Led Mini Desk Light allows the reader to read a book cover to cover without ever having to readjust the light. Lightweight and sturdy, this book light is a must for all travelers and readers on-the-go. 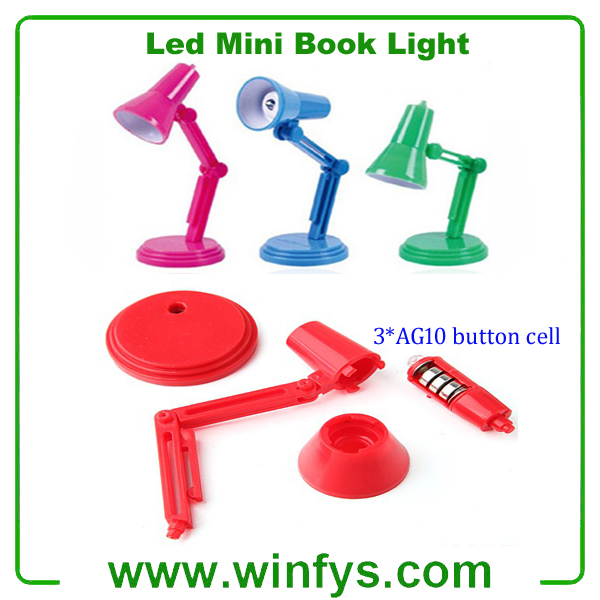 It is powered by AXAG10 battery.Durable, compact and lightweight, The Clip Led Mini Desk Light is perfect for reading in bed and for use while traveling. 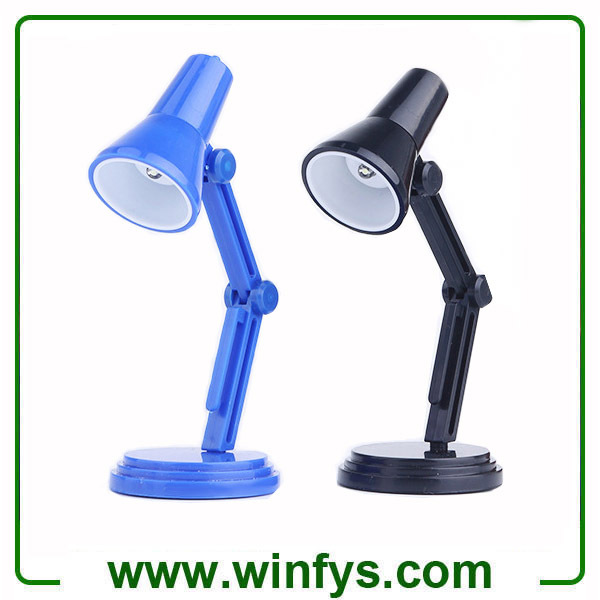 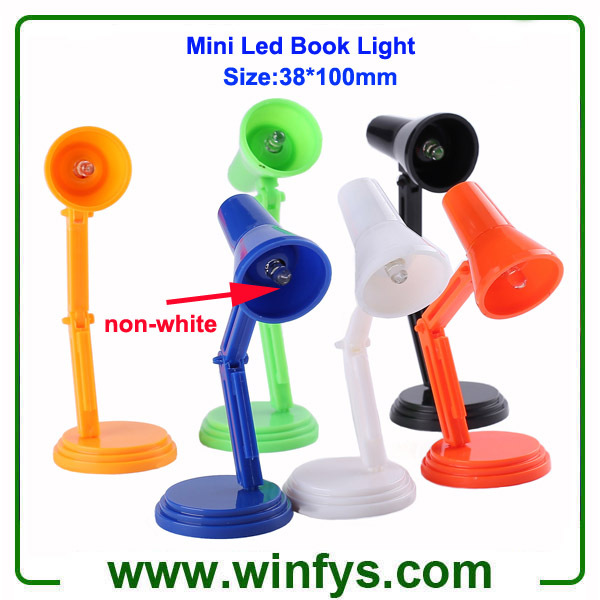 The Clip Led Mini Desk Light can be used in saloon, dining room, bedroom, reading room ,office,and other indoor places etc.The Clip Led Mini Desk Light is perfetct for nighttime reading in bed, on a plane, on the train or in the car.